Haiti lies 800 miles off the Florida coast but seems a world away. Decades of political unrest and natural disasters have disseminated its once large coffee sector, thought to have at one time produced half of the global market. Between 1998 and 2002, annual coffee exports fell to only four million dollars, less than one sixth their former size. Today it is a fraction of that. Belief in Haiti’s potential as a high-quality coffee producer runs strong among coffee professionals. Many remember a taste radically different from other Caribbean coffees, such as Cuban and Dominican. What is being discovered is that if wild Haitian coffees (Typica) are allowed to mature and grow, numerous taste profiles emerge—provided that people are trained in picking, sorting, and processing. But there is much work to do in rebuilding the specialty coffee industry in Haiti. Hemisphere Coffee Roasters is working with in-country partners to put the pieces together to see an “economic lift” sweep through this region through the production of specialty grade coffee. At 1500 meters, they have excellent coffee-growing conditions. Our evaluation and cuppings have produced fantastic results. Chocolaty and caramel notes with low acidity impressed Paul Kurtz, a certified Q-Grader working on this project. 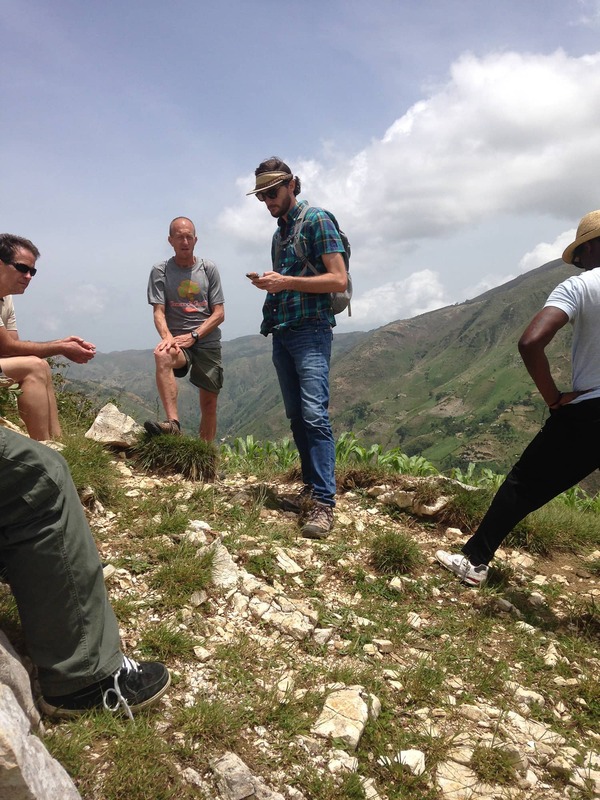 ServeHAITI, a healthcare and economic development NGO in Haiti, has targeted the Grand Bwa region in the Ouest Department. Sixty thousand people live in this region bordering the Dominican of Republic. Most have no access to healthcare, and very little education or opportunity. Hemisphere Coffee Roasters has been working with individual farmers and farmer groups in Nicaragua, Costa Rica and Thailand over the past 8 years, enabling growers to reach their full potential and access markets previously unavailable to these farmers. Recently, Hemisphere Coffee Roasters’ owner and green coffee buyer, Paul Kurtz, was invited by ServeHAITI to join them in working at an economic development project involving restoration of specialty coffee production. Coffee is currently growing in small plots under a fairly thick shade cover. Because of the lack of markets and technical know-how many of these plots are shrinking, making room for crops with a more immediate return such as corn and beans. We are working with Floresta, a NGO that already has farmer groups organized, to distribute an improved variety of coffee to these groups. A structure has been put in place to buy only ripe cherries and do the processing at central buying stations across the region. We are looking for funding to purchase several pieces of equipment to set up at our final processing and sorting area outside Saint Pierre. A facility is secured that will house this operation. Equipment to purchase is several small de-pulpers and a huller to shell the parchment (for the wet-processed) and hull for naturals. 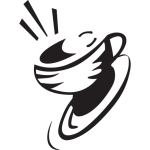 Anyone interested in discussing how you might get directly involved are invited to contact Paul Kurtz at Hemisphere Coffee Roasters. Sixty Thousand people live in this region, many are small crop farmers.